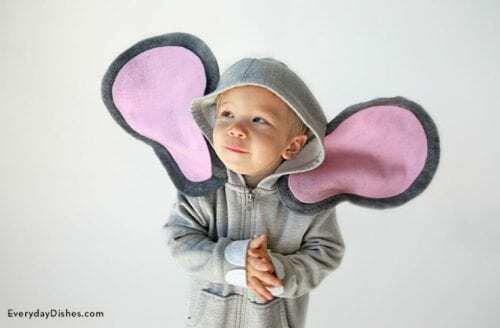 What are you going to be for Halloween? 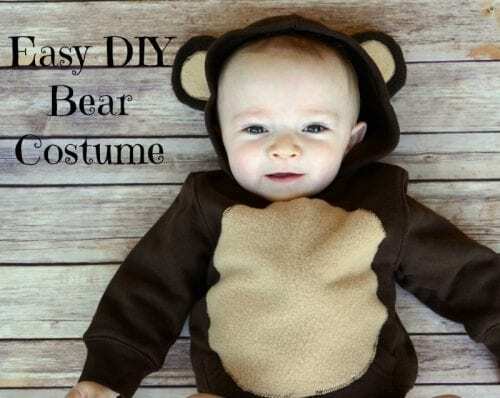 Share and leave a comment below! 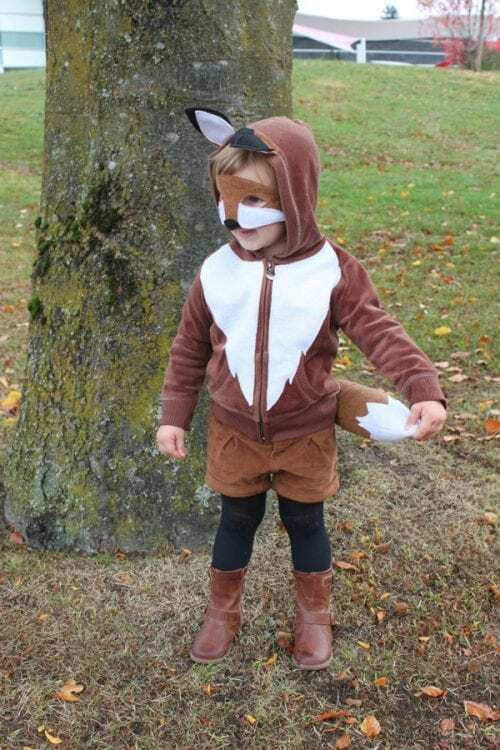 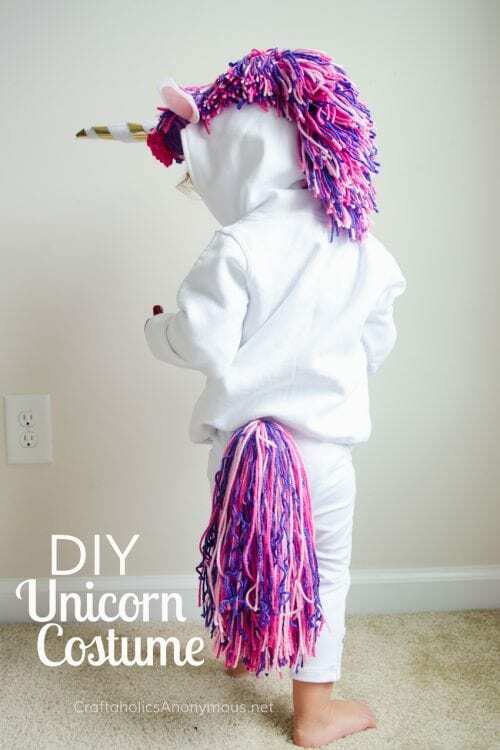 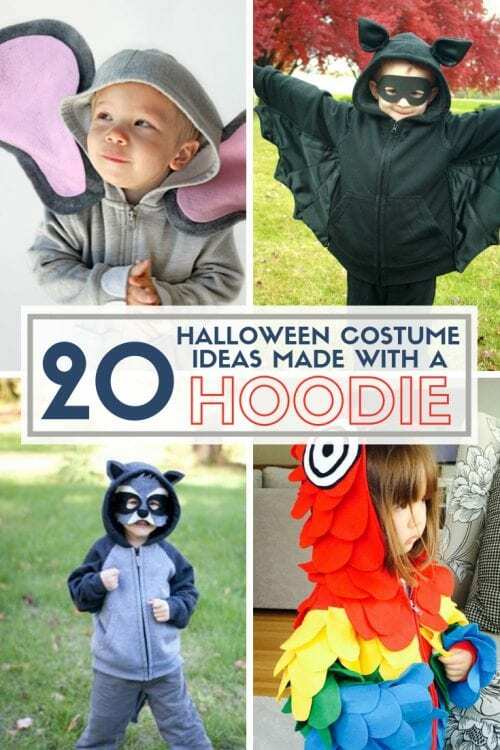 SAVE 20 HALLOWEEN COSTUME IDEAS FOR KIDS MADE WITH A HOODIE TO YOUR FAVORITE DIY PINTEREST BOARD!